This Bakery has been on Main Street for 85 years! The head pastry chef, Mr. 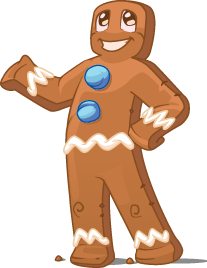 Gingerbread Man, has perfected how to bring these pastries TO LIFE! His goal is to keep the shelves empty... won't you help him??? 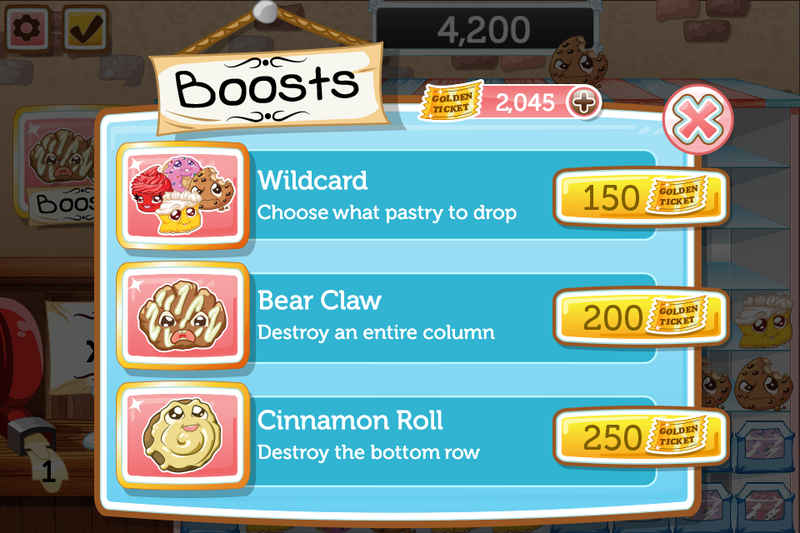 A fun, easy to play, hard to master game of yummy pastry matching! 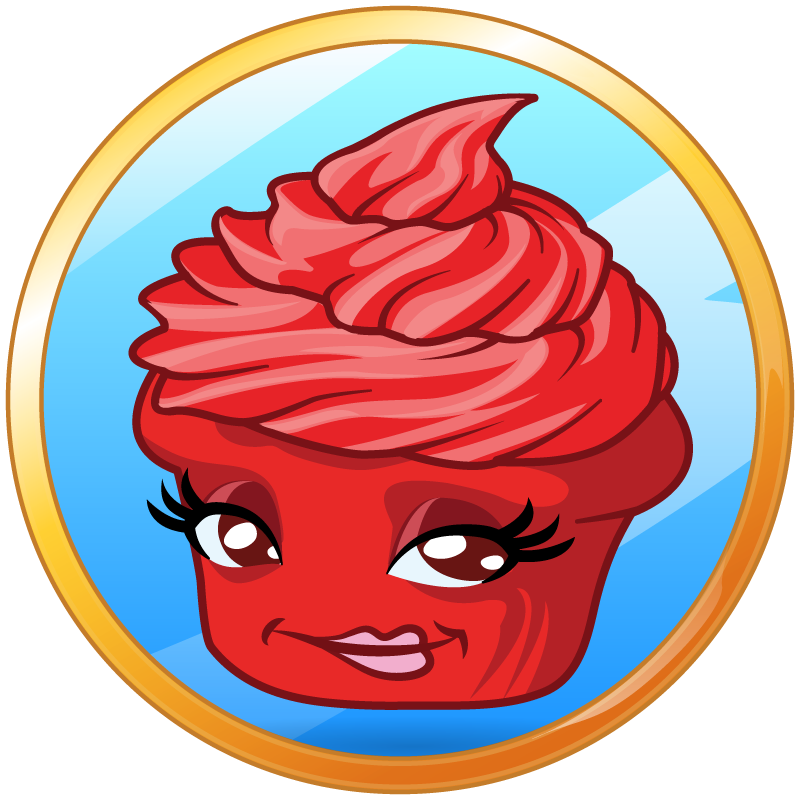 Caution: causes deep desire for sweet baked goods. 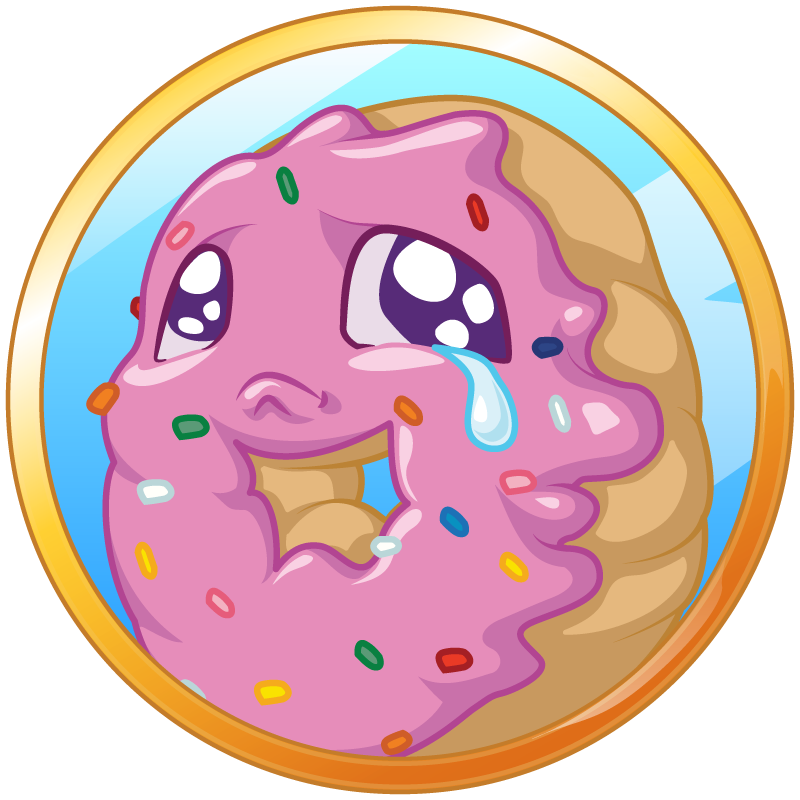 Bake Shop Drop is one of those cute, simple, well-illustrated games that are great for unwinding at the end of the day. No stress, just lots of matching, satisfying chain reactions, and tasty cookies. It’s challenging and cerebral but never frustrating, making it accessible to a broad audience. 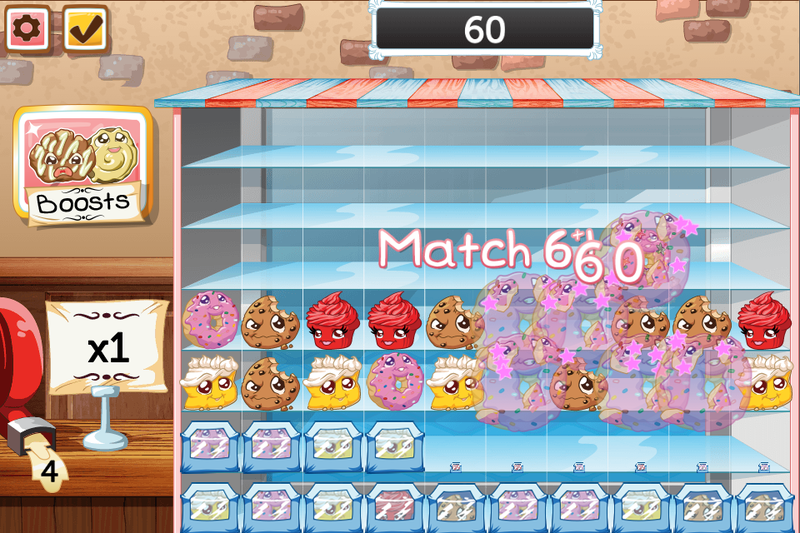 Bake Shop Drop is overall a deceptively simple puzzle game that becomes addictive quickly. From time to time you might find yourself wondering, "Whats up with that?". Never fear, we have the perfect resource for you! Check out the FAQ page for issues that aile you. Sometimes you just need a second go at the tutorial of a game. 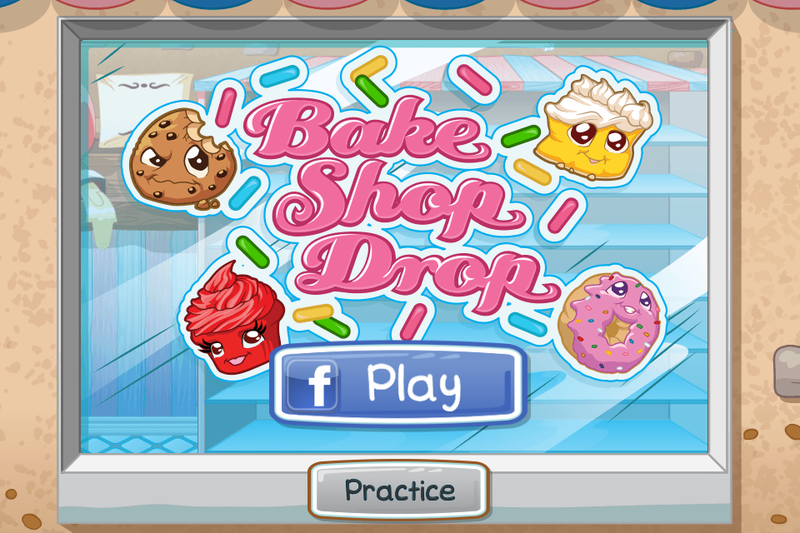 These videos should give you some helpful reminders about playing Bake Shop Drop.